Through our knowledge and innovative instruction we inspire and transform students with learning differences into confident, independent, and successful readers. Our vision is to collaborate with colleagues and members of the community for the welfare and value of our diverse learners. We strive to integrate researched based curriculum into our curriculum and other schools. We desire for all students to have an opportunity to receive services that will improve their academic ability. of children who are poor readers in 3rd grade, are poor readers in 9th grade. of the U.S. are affected by dyslexia, making it the most common learning disability. of those who are placed in special education for learning disabilities have dyslexia. chance a child has dyslexia if one of their parents also has dyslexia. Your child deserves the best! Which is why we are dedicated to countless hours of learning and accreditations to ensure that your child gets the best opportunity to learn and grow. Our new Chief Academic Officer, DR.Jule McCombes-Tolis, has been working closely with the Center for Effective Reading Instruction (CERI) to review oustanding certification requests. In doing so, she has been asked to evaluate your Application for IDA Tier III Automatic Certification. As you know, the Tier III Automatic Certification program was launched for individuals currently certified by ALTA, AOGPE, NILD, Wilson, or YOGA. After Conducting a comprehensive review of your application materials, Dr. McCombes-Tolis has concluded that you have demonstrated equivalent coursework to be awarded the title of Certified Structured Literacy Teacher (C-SLT). 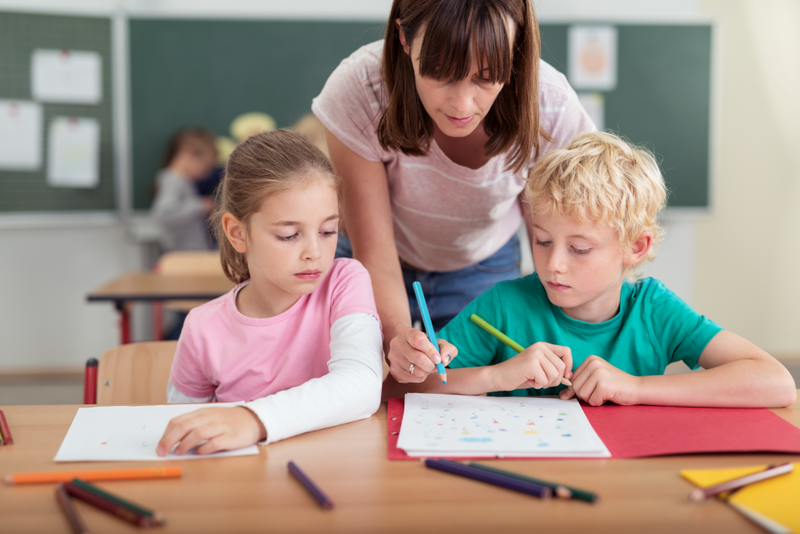 Dyslexia Center of Utah (non profit) is dedicated to meeting the educational needs of children diagnosed with a primary language processing disorder, and supporting the consitituencies that serve them. Dyslexia Center of Utah seeks for a culturally, ethically, and economically diverse population and is an active participant in both the Utah and international branch of the IDA. We Strive to help those children struggling with reading writing and spelling. To fullfill its mission, Dyslexia Center of utah (a501(c)(3) non profit); Offers an academic program designed to serve a population of students having a language learning disability such as dyslexia of average to superior intelligence, and no primary emotional problems. Fosters self-confidence and a willingness to take reponsibility for being active learners. Prepares students to enter other academic settings and to advocate for themselves in a life of learning. Shelley Hatch SLT (Structured Literacy Teacher) is the founder and Executive Director of Dyslexia Center of Utah, a nonprofit organization she created 15 years ago to help children whose reading and comprehension skills are compromised by dyslexia and related learning disorders. Shelley is the Vice President of the Learning Disabilities Association of Utah a widely recognized advocate for educational reform. The Slingerland® Approach is a classroom adaptation of the Orton-Gillingham method. Since 1960, thousands of teachers throughout the United States, and in Canada, Australia, and the Philippines have received Slingerland® Training. This structured, sequential, simultaneous, multi-sensory teaching approach is designed to help dyslexic students and other struggling readers with speaking, reading, writing and spelling. The flexibility of the approach has also made it effective in general education classrooms as well. "Hi Shelley, I just asked Nathan what the best part of his day was: “It’s being with Ms. Shelley” (after only 2 times of tutoring) I thought that would make your day and make you cry. Every child needs to know that they can succeed. Thanks!!" "I can’t say enough about Shelley. We started Jared the end of Kindergarten with Shelley. He is now in 2nd grade. He is still behind, but he is reading! His self -esteem has greatly improved. It is like he is a new boy. I can’t tell you how grateful I am for her. I trust Shelley with Jared completely. She loves those kids. I have Jared in TLC at school. I think that has helped him also, but not nearly as much as Shelley. It is such a struggle, but it gives me peace that there is help out there for my little Jared." "Our daughter’s reading has improved drastically since starting regular weekly sessions at the DCU, two years ago. Shelley is amazing! We now have a 5th grader with all A’s at school and almost reading on grade level. Not to mention her comprehension which is now above grade level. Thank you DCU!"